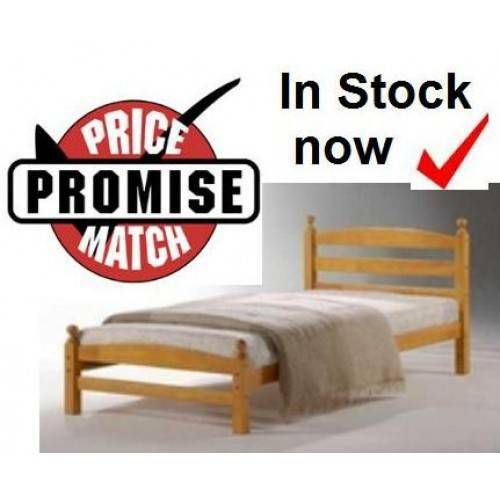 Moderna bed frame in pine or white. 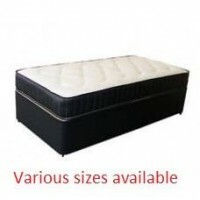 Only £99 delivered FREE of charge. 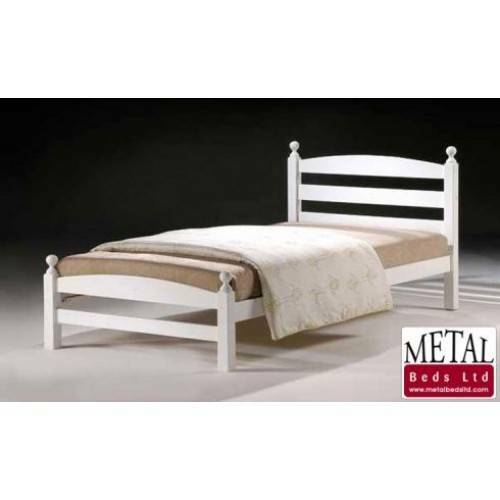 Securing slat prevents the side rails from being pushed apart. 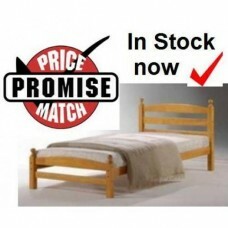 Caution this item takes more assembly time than other beds.